Perhaps it seems as though not much has been going on in the Paperfection shop this summer. But, when we weren't making stuff, we were for sure getting inspired. 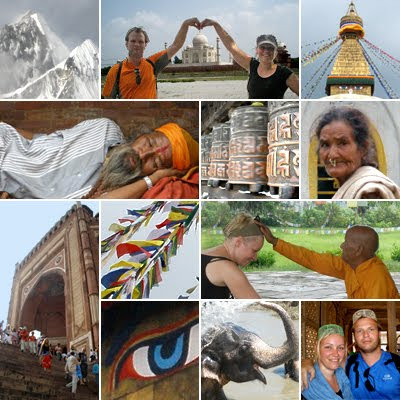 Tamara fulfilled a lifelong dream and travelled to India and Nepal. Ah, to have seen Mount Everest! Elzeline need not travel far for inspiration. 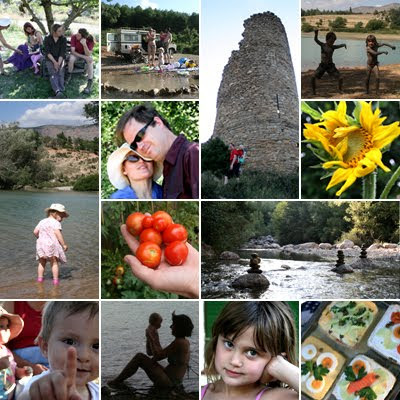 In fact, many people came to us to spend their holidays picknicking by the lake, the river, under the cherry tree or in the ruins of a 1,000 year old castle. looks like you had a wonderful summer! Cool summer! I'd love to India and Nepal too! wow .. you lucky girl! i've always wanted to travel to india .. i'm certain you guys had a magic time there :) These are amazing photos. I wish you luck and fun with the sewing! Good to hear you enjoyed the summer and are full of inspiration! I once spent three weeks in India, I must say it was one of the best trips ever. So many memories from experiencing an earthquake to meeting friendly people with a heart of gold. A lovely country with great contraries.